KINGSFORD — Linda Lobeck, 57, of Kingsford, died Wednesday, Nov. 8, 2017, at Dickinson County Memorial Hospital. Funeral arrangements are incomplete. 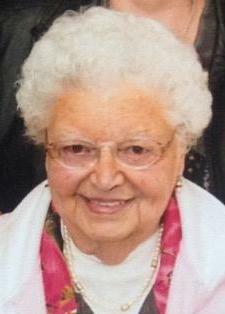 The Erickson-Rochon & Nash Funeral Home is in charge of arrangements. 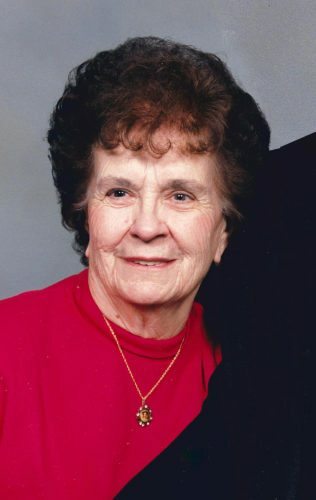 CRYSTAL FALLS — Geraldine A. Albiero, 93, of Crystal Falls, passed away on Wednesday, Nov. 8, 2017, at her home. Arrangements are incomplete and will be announced by the Nash Funeral Home and Cremation Services of Crystal Falls. 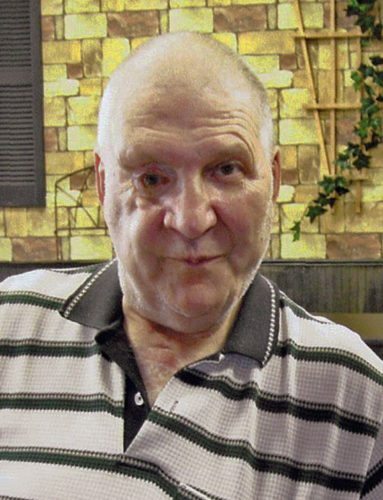 CHANNING — Dr. Craig "Duck" Lindeman, 67, of Lansing, formerly of Channing, died Tuesday, Nov. 7, 2017, in Lansing. 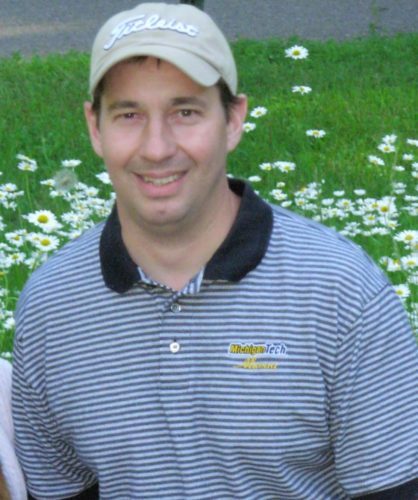 Funeral arrangements are incomplete and will be announced by the Erickson-Rochon & Nash Funeral Home of Iron Mountain. 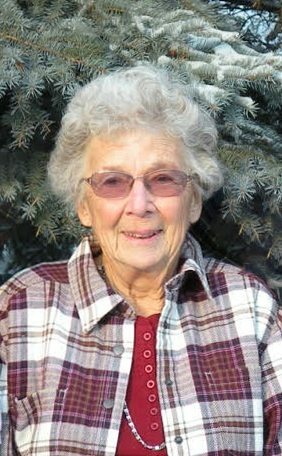 IRON RIVER — Delvina Stolberg, 99, of Iron River, passed away on Sunday, Nov. 5, 2017, at Aspirus Iron River. Arrangements are incomplete and will be announced by the Nash Funeral Home and Cremation Services of Crystal Falls. 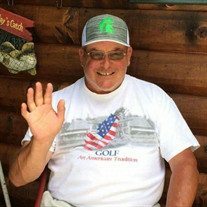 CRYSTAL FALLS — Robert Consla, 53, of Crystal Falls, passed away Sunday, Nov. 5, 2017, at Aspirus in Iron River. Funeral arrangements are incomplete and will be announced by the Jacobs-Plowe Funeral Home of Crystal Falls.